Today's #blogtober post is supposed to be about forest creatures to celebrate national badger day. Well .not even going to pretend I know anything about badgers because I actually don't! So instead I am putting a different spin on the blog post and am handing the blog.post over to Kim at Me, My life and the TARDIS. Her nickname is Otter, that's some kind of creature - I know that for sure. So here she is telling us about her brownie pack, where she is 'Otter'. 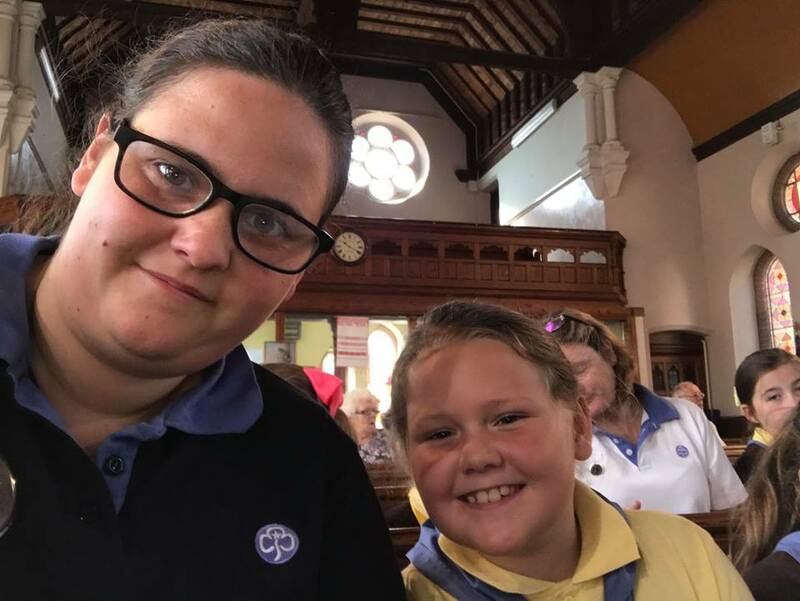 I started to volunteer with Girlguiding in 2009 as I thought it would be better to have a second volunteer experience on my university application. 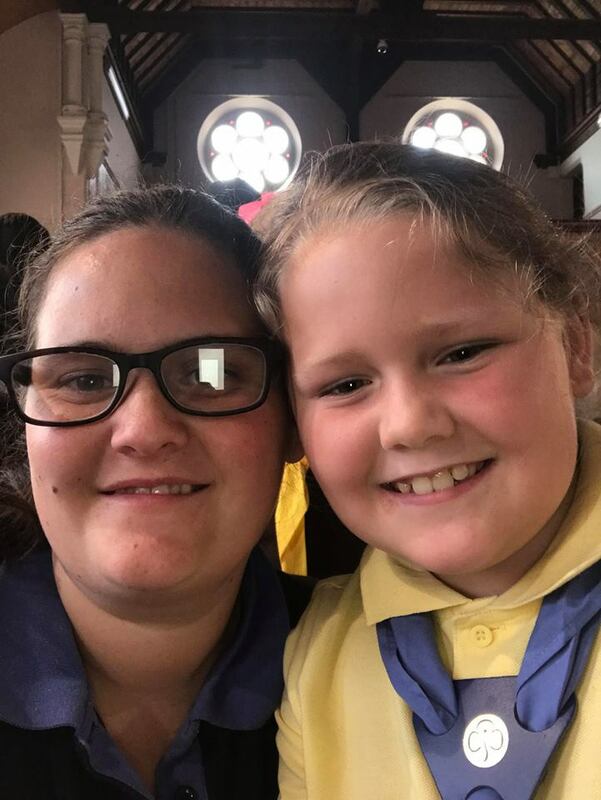 I had so much fun as a brownie when I was a child that I decided to contact my old Brown Owl and help out at my old pack. After a few weeks, when they realised I was serious about volunteering, they decided I needed to be assigned a Brownie name. There is a story we tell the Brownies that explains why they are called Brownies and why we have a Brown Owl. However other leaders can be named after an animal. I was quite excited about getting a Brownie name as that meant I was officially one of the team. As a naive 17-year-old, I thought it would be nice to let the Brownies decide my Brownie name. They had chosen previous leaders names and had given them all awesome animal names such as dolphin and penguin. I thought I was in safe hands. I soon regretted my decision when I heard some of the suggestions! I knew that if the girls spotted me in town they wouldn’t remember my real name and I didn’t fancy being referred to as snake, mongoose or cockroach either in a meeting or in the centre of town! I think the girls soon got to a stage where they were trying to out-weird each other with animal names. I mean what even is a Katydid? (Apparently, it’s similar to a cricket). So when the name otter was suggested I perked up a bit. Maybe all hope was not lost! When it went to a vote even I voted for otter and happily it won (although as if was my favourite I think the leaders would have let me be otter even If it didn’t win). So from that day, I was referred to as otter and although sometimes I get strange looks when A brownie sees me in town and shouts out “hi otter” at least it’s not as bad as it could have been.